Even though there are many good music players for Linux none of them come close to Windows Media Player or iTunes in terms of performance and usability . 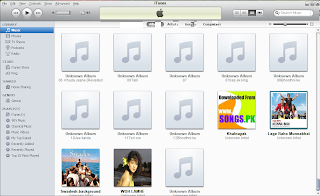 An moreover to manage contents of iPhone, iPad and iPod devices iTunes is required . But at present iTunes is available only for Windows and Mac OsX . 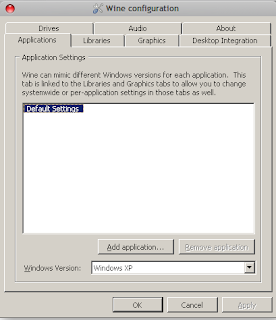 So i will go trough the steps how to install iTunes on a Linux machine. Go to Ubuntu Software center and search for " wine " and install it . you can download it from here and install it . 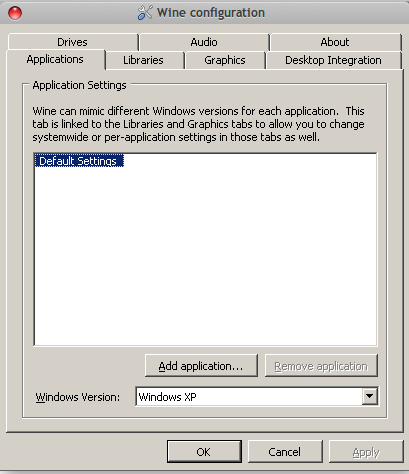 Step 2: Open terminal and type " winecfg "
Step 3: Go to " Applications tab " and select " Windows Xp "
Double click the iTunes icon on desktop to open it . most of the medial players in Linux.